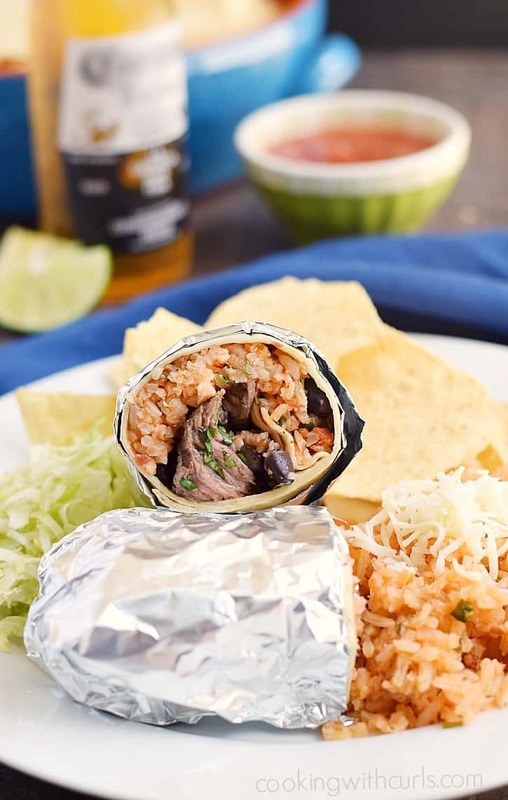 It’s the end of summer, well close enough, and it’s time to throw a big party with lots of food, featuring Grilled Steak Burritos with Salsa Spanish Rice. It has officially been one year since I moved to Arizona, and it has been a bizarre adventure….. 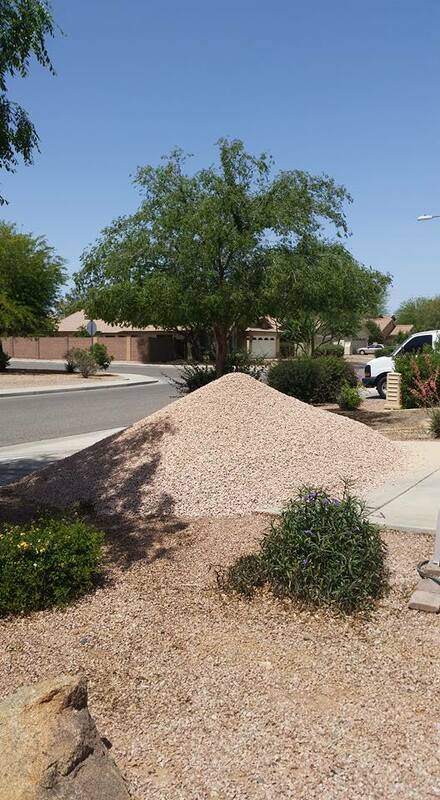 This past spring they spent the entire weekend moving 12 tons of rock around the front, sides, and back of the house…and I promised them a home cooked meal at the end of summer….after it cools down!! 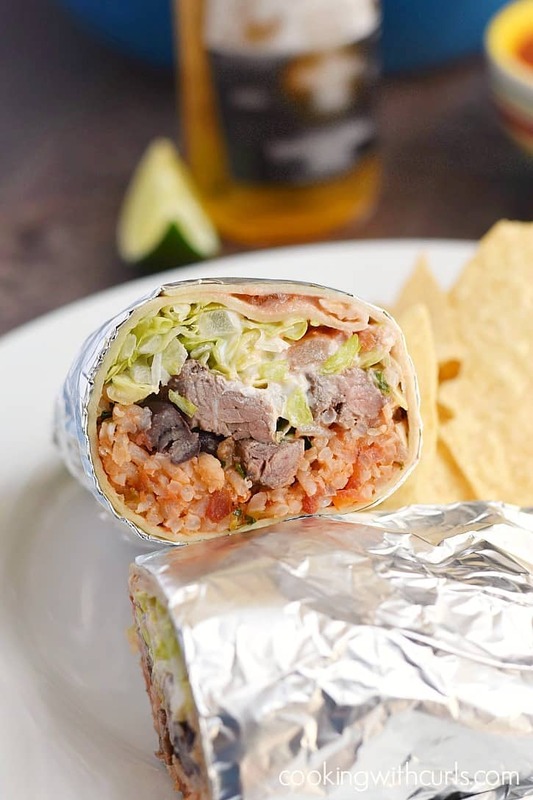 What could say thank you better than Grilled Steak Burritos with Salsa Spanish Rice? 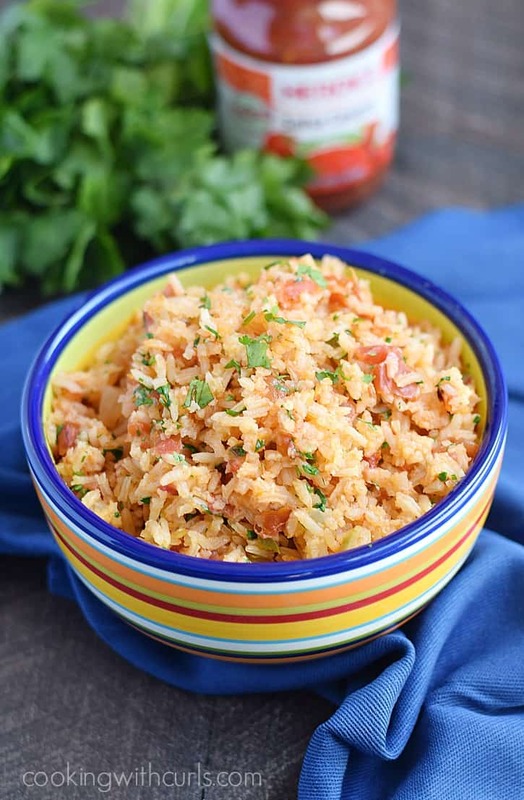 Technically the Salsa Spanish Rice is the star of the meal…. Coat steak with olive oil, sea salt, and ground black pepper. 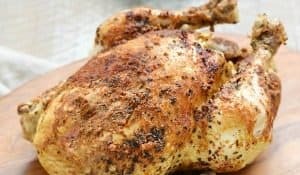 Grill over HIGH heat for 4 to 5 minutes to sear. Flip steaks over and cook for an additional 3 to 5 minutes….. 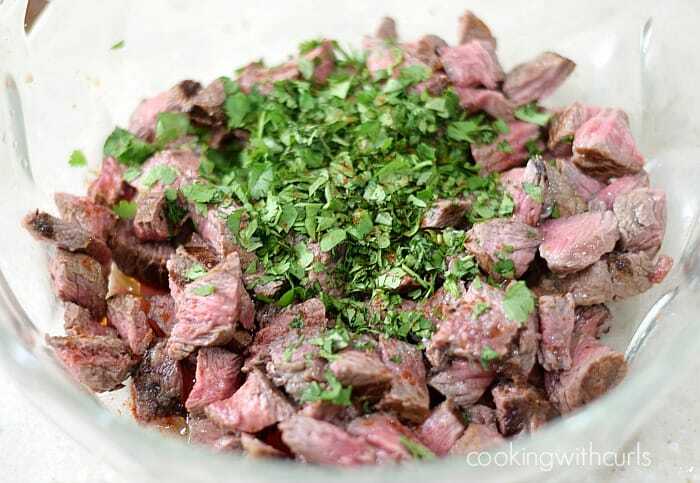 Allow steak to rest for 10 minutes, then chop it up into bite sized pieces. Toss with olive oil, lime juice, cayenne, and cilantro. 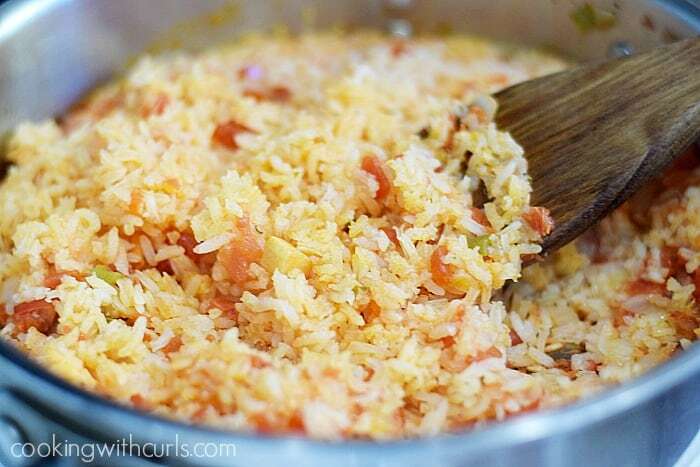 Set aside…..
To make the Salsa Spanish Rice – Heat oil in a 3 quart skillet or saucepan over medium heat. 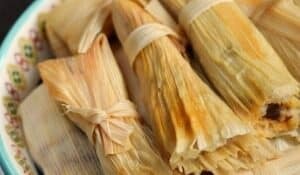 Add the rice and cook, stirring occasionally, until browned, about 3 minutes…..
Add the minced garlic and cook for one minute constantly stirring to keep it from scorching…..
Pour in the chicken broth and salsa, stir to combine…..
Bring to a boil, then cover and reduce heat. 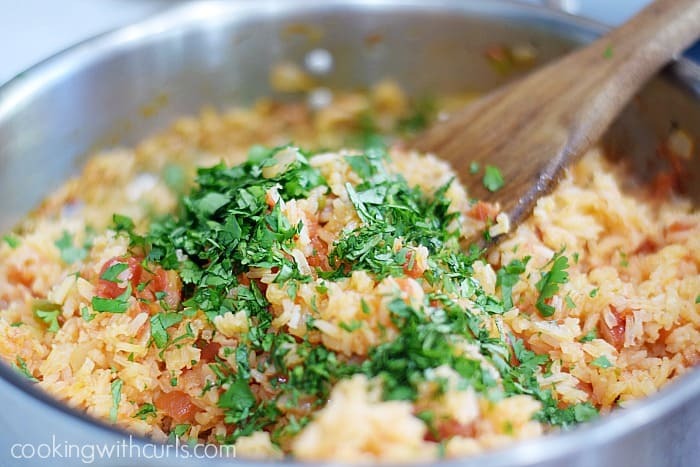 Allow rice to simmer for 25 minutes…..
Fluff rice with a fork, then stir in the chopped cilantro….. I wrapped some large flour tortillas in foil and placed them on the unheated side of the grill to warm them while the steak was grilling…..
Then we simply unrolled the tortillas and topped them with the Salsa Spanish Rice, black beans, the sliced steak, lettuce, cheese, sour cream, etc…..
After you brown the rice and cook the garlic, slowly add the chicken broth to deglaze the pan. Then stir in the salsa. Do not lift the lid while the rice is cooking. 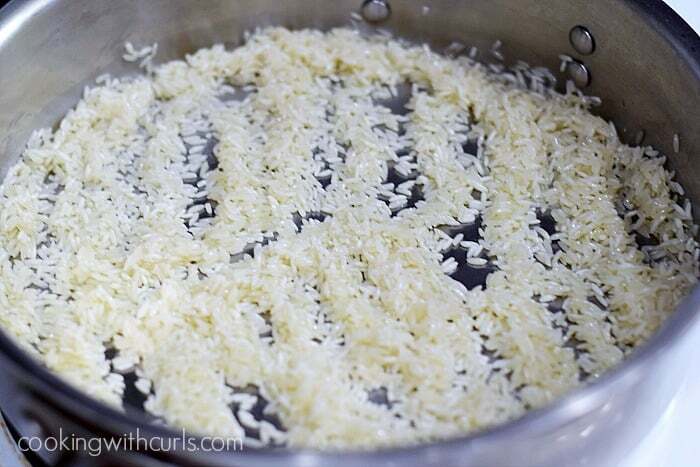 Gently shake your pan to move the rice around so it doesn’t stick, and turn it around to avoid any hot spots. 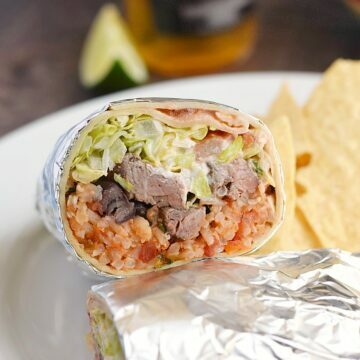 These Grilled Steak Burritos with Salsa Spanish Rice are loaded with flavor and guaranteed to make everyone in the family happy! toppings of your choice lettuce, sour cream, black beans, etc. Coat steak with olive oil, sea salt, and ground black pepper. Grill over HIGH heat for 4 to 5 minutes to sear. Flip steaks over and cook for an additional 3 to 5 minutes. 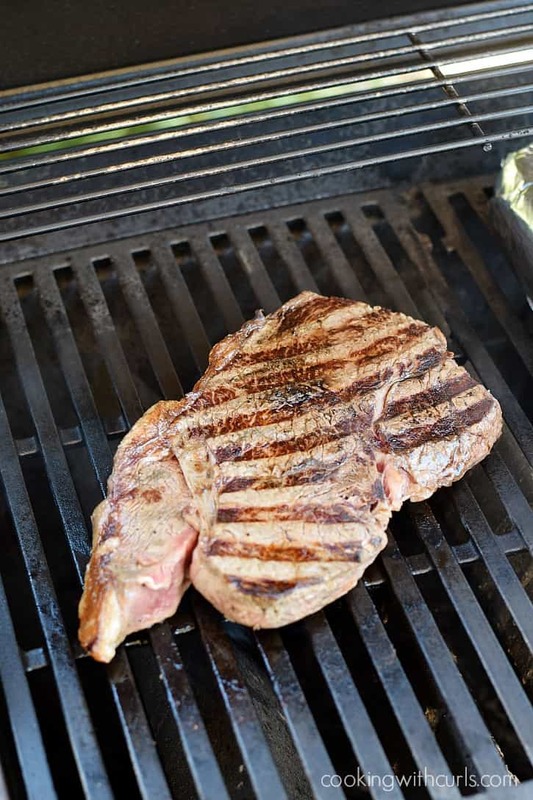 Allow steak to rest for 10 minutes, then chop it up into bite sized pieces. Toss with olive oil, lime juice, cayenne, and cilantro. Set aside. Heat oil in a 3 quart skillet or saucepan over medium heat. Add the rice and cook, stirring occasionally, until browned, about 3 minutes. Add the minced garlic and cook for one minute constantly stirring to keep it from scorching. 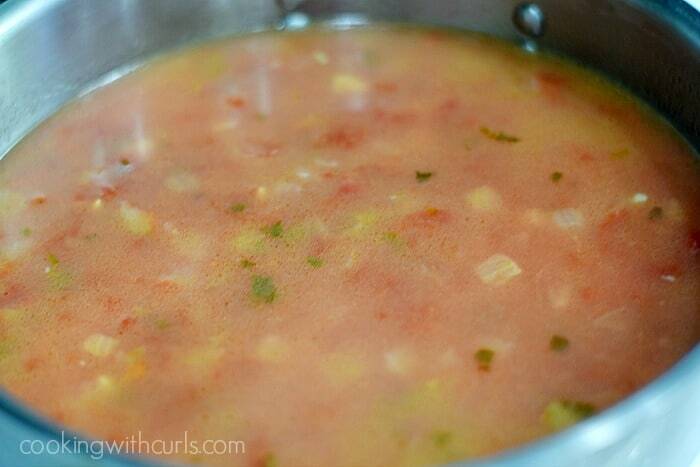 Pour in the chicken broth and salsa, stir to combine. 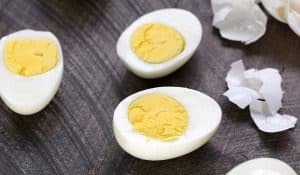 Bring to a boil, then cover and reduce heat. 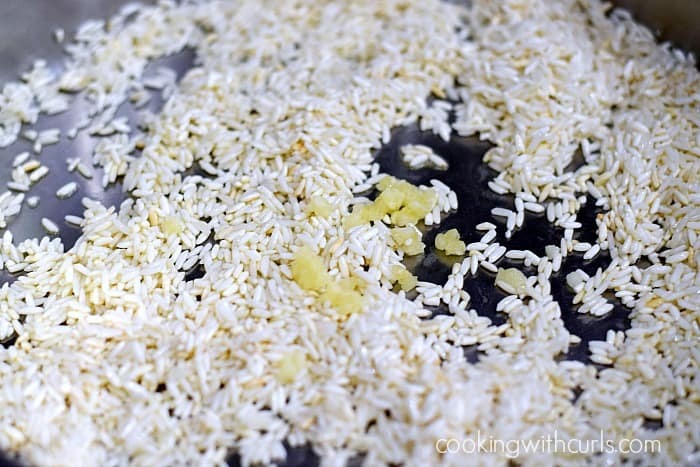 Allow rice to simmer for 25 minutes. Fluff rice with a fork, then stir in the chopped cilantro. 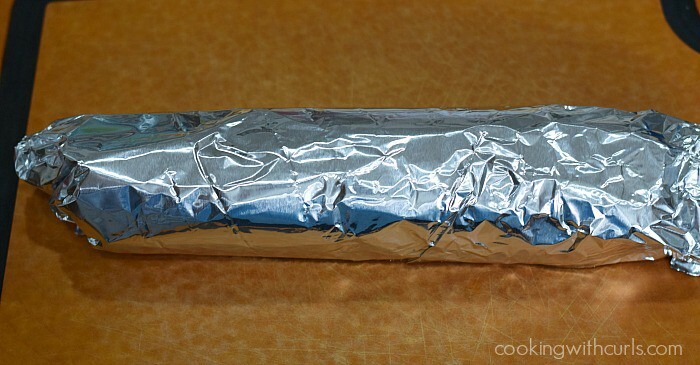 Wrap flour tortillas in foil and place on grill to warm. 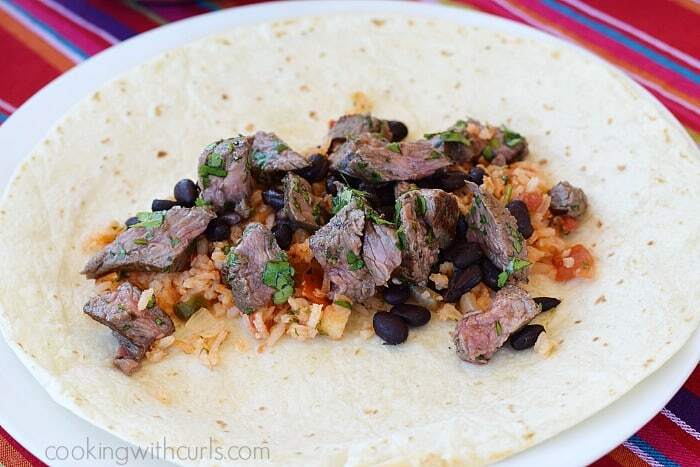 Unroll each tortillas and top with rice, black beans, grilled steak, lettuce, sour cream, salsa, etc. I’m surprised your HOA let you forego the lawn. Many here in drought riddled California still insist you have to have green lawn. That is one reason my husband and I refused to even look at a home on an HOA neighborhood. Do you hire out your son and his friends to help me rip out my front lawn this fall? This would be a great recipe to make a bunch of hungry young men – nice and hearty but easy on you. Wow! The burritos look delicious! It’s interesting that an HOA would enforce a practice that so often is detrimental to the environment. Continually greening up a lawn, even if done organically, can imbalance what’s below and above the earth’s surface. I love the ‘gravel” look; I’ve seen quite a few done that way in California, and with a few decorative accents, they look spectacular.